The Pilates method endures as the revitalizing system of mindful corrective exercise for all bodies. 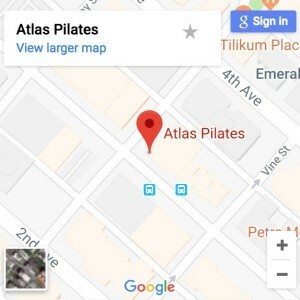 Atlas Pilates efficient personalized workouts get beautiful results. 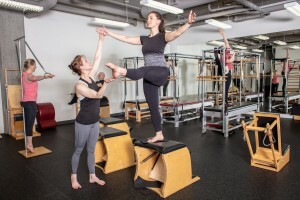 Atlas Pilates instructors are rigorously trained and have years of experience teaching individuals and small groups using our complete array of Pilates apparatus. You’ll be able to focus and get the maximum benefit from the work in Atlas Pilates clean and bright studio. 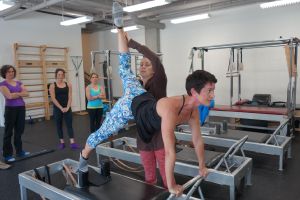 It was carefully designed and purpose built just for Pilates, and it's fully equipped with carefully arranged authentic Gratz Pilates apparatus. Traveling to visit our Seattle studio? Here's some information for visitors, including transportation and recommended lodging, dining and local sights. 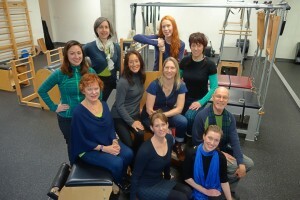 Atlas Pilates licensed independent Teacher Training Program produces next-generation of elite professional Pilates instructors. 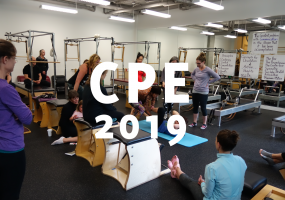 Director of Education, Lori Coleman-Brown has established a comprehensive, supportive, and non-dogmatic program that ensures graduates who know the work in their own bodies and can effectively teach Joe Pilates original original fitness system.